Utilizing the latest PC technology; T4 Mobile Plus has been designed with portability and ease of use foremost. 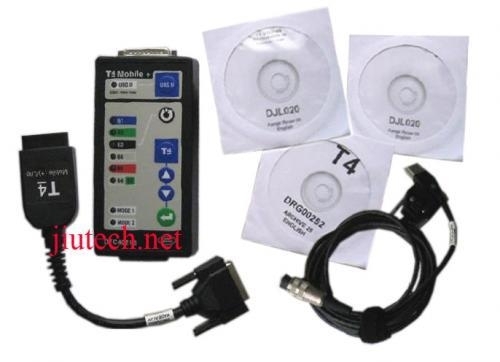 T4 Mobile Plus has been specifically optimised for use as a "Road Test" tool using standard T4 diagnostic software. T4 Mobile Plus has been designed as a fully expandable diagnostic tool, which will support full integration with the expanding T4 Product Platform.